Settled in the middle of the forest, Golf Club Folgaria is a place where players can find relax and fun by playing the 18 holes. The difficulty of the course comes from the need of mechanics, putting on trial the ability of the players, helping them to improve themselves. Despite its complexity, the course is for any level of player. 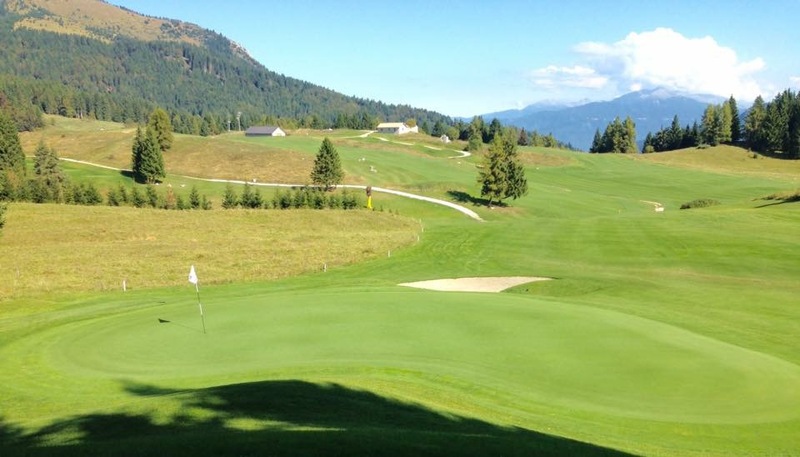 Its position grants perfect conditions to play thanks to the nature that surrounds the holes. The holes are developed on slopes used during the winter time for skiing. 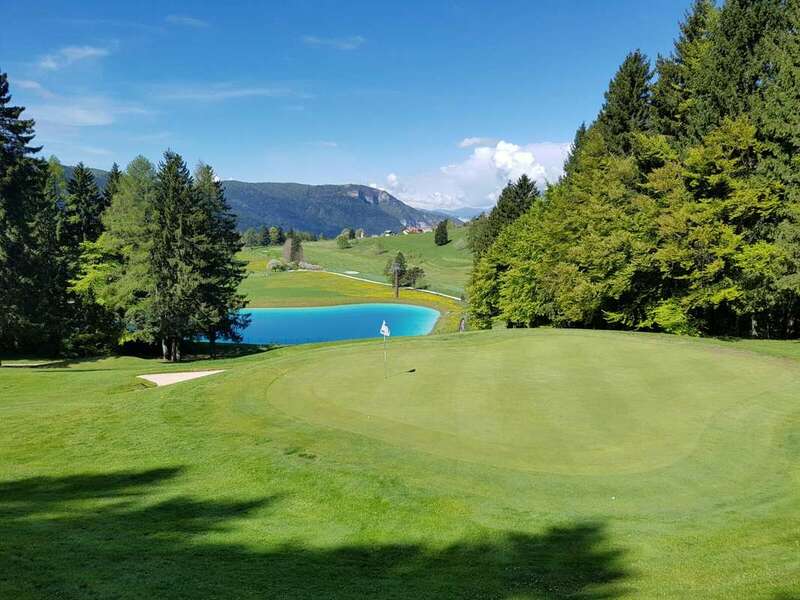 The course, designed by Marco Croze, presents only on hole 6 a water obstacle on one side. The club house is hosted in Maso Spilzi, ancient building used as interesting museum that presents folklore of the region.